Svolvær: Became transit harbour in 1918. 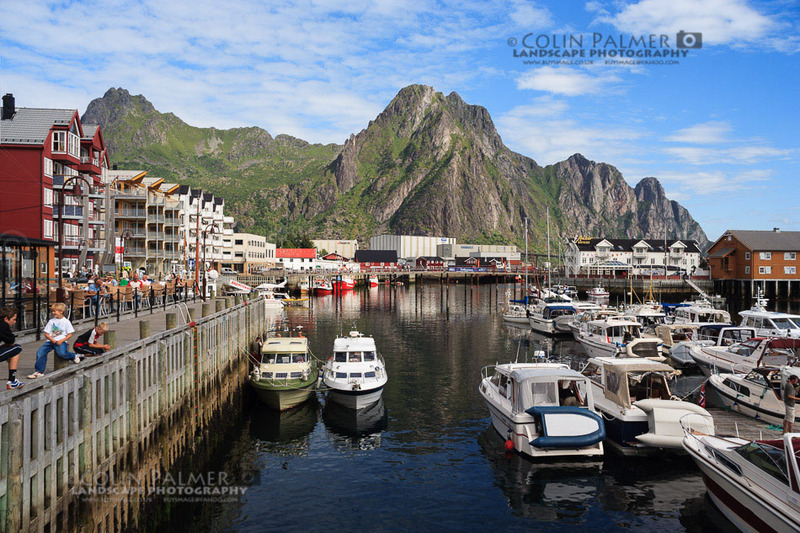 Today Lofoten´s regional centre with about 4,120 inhabitants. Svolværgeita, "the Svolvær Goat", is the town´s most characteristic feature, and it represents a challenge to climbers. The peak was reached for the first time in 1910.